What’s been lacking from Telltale’s Walking Dead video game series? That’s correct…a Switch version. 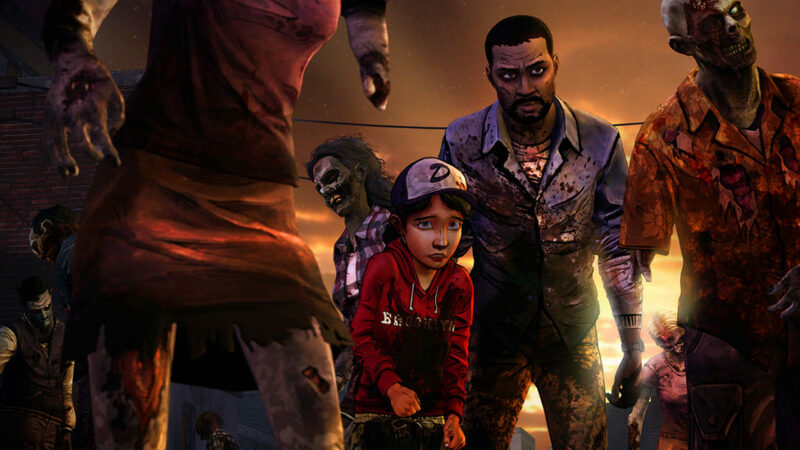 Telltale is about to correct that…how soon will we be able to play the series anywhere we want? VERY soon. Telltale announced today The Walking Dead: The Complete First Season would be arriving on Switch August 28….aka next Tuesday. All five episodes will be included, plus the horror anthology 400 Days. The visuals will retain the upgrades given to them in The Walking Dead: The Telltale Series collection, released last year. So what about the rest of the series? It’s on the way. The Walking Dead: Season Two and The Walking Dead: Season Three are both scheduled to show up on Switch in the coming months. Telltale promised everything would be on the platform by the end of 2018. As for The Final Season, that’s in progress and being released on Switch at the same time as the other platforms.